What’s up Caribou Nation, we hope all is well and everyone is enjoying the start of the school year. Caribou headquarters is officially back in it’s winter office and we are officially gearing up for the 2014 summer! We want to thank all of our post season groups that came up to camp this summer, The Brookwood School, The Bancroft School, Fenn, and The Maine Outdoor Women. We had a tremendous time with each group and we hope to see them all next year. Things are now pretty much wrapped up at the ‘Bou. Damian, Jerry Wentworth, and Mike Day are the sole guys from the post season crew left at the ‘Bou. They are currently remodeling bunk 10 and winterizing the entire camp for the upcoming season. So, now we’re off and running with the 2014 summer. Mark it down in your calendars, the Boston Reunion has been set for November 3rd, 2013 at Fun & Games for some classic arcade action then off to the The Verve -Crown Plaza for lunch, great times, reunion shirts, and yearbooks! 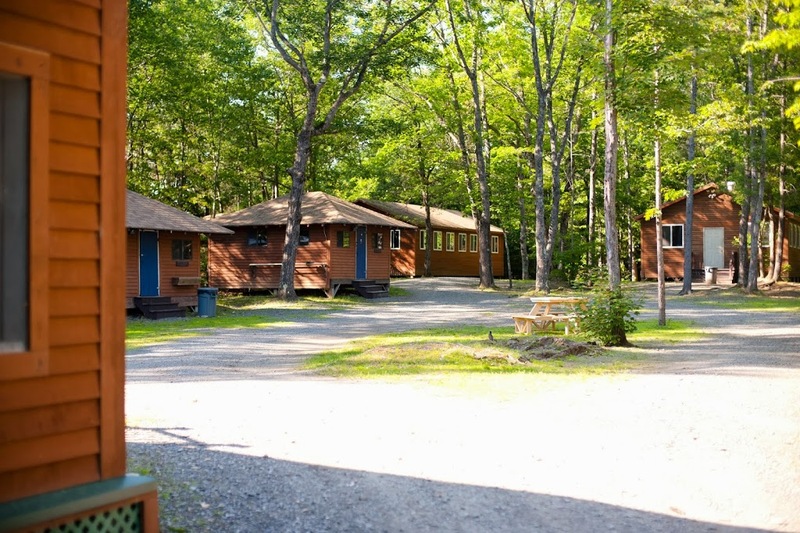 Please let us know if you are able to make the reunion by emailing info@campcaribou.com. 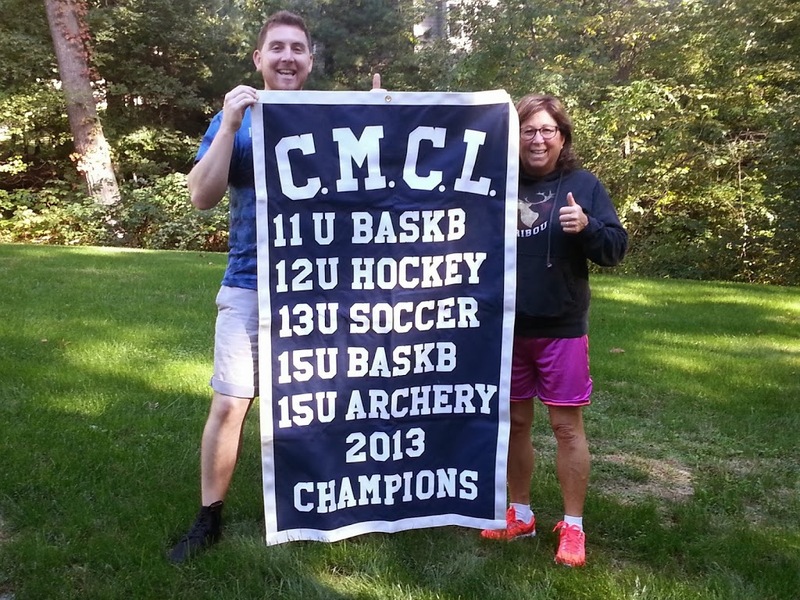 Things have been rockin’ in the Caribou office, we just received the CMCL 2013 Caribou Championship banner! Bobby just came back from New York meeting with families interested for next summer. Bill is at camp helping out Damian and Wentworth remodel Bunk 10. And Martha, Lori, and Rotman are holding it down in the Caribou headquarters working on making the summer of 2014 EPIC! Keep in touch, have a great fall season, and see you guys at the reunions!